On Nov. 7 and 8, Drebu participated in the annual Road to Asia Festival hosted by and at the Japanese Canadian Cultural Centre in Toronto. The festival featured a wide range of Asian cultural performances, artifacts and food: Japan, China, Taiwan, Malaysia, Indonesia, India, Vietnam, Pakistan and Tibet. 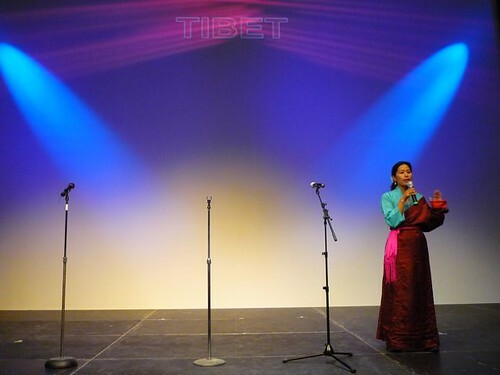 Drebu introduced the Tibetan acts for the two-day festival. 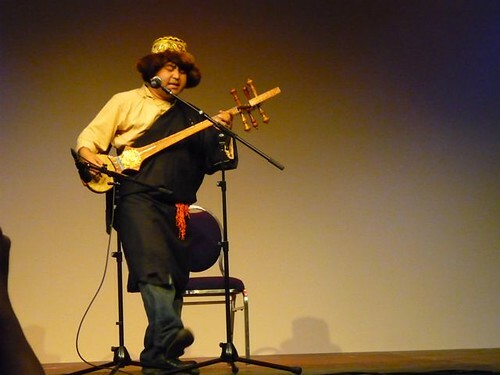 On Saturday, Nov. 7, Mingmar Tsering performed Tibetan traditional folk songs singing, and playing the dranyen (Tibetan guitar) and flute on two different stage times. 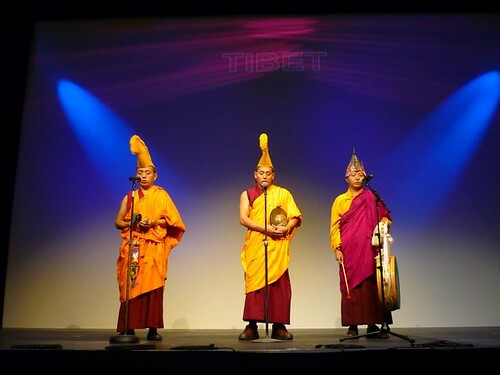 The following Sunday, Nov. 8, we featured Tibetan monks on two separate acts. The first act featured three monks reciting “Kyamdro (refuge), Nyense (invitation) and Ngowa (dedication)”. The second act involved a monk invoking Padmasambhava for world peace. The monks are: Lobsang Gawa, Jampa Tsering and Ngawang Rabjor Lama. 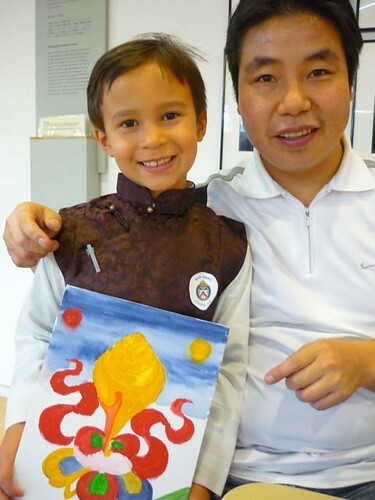 Throughout the two-day Road to Asia festival Drebu featured a Tibetan painter at the children’s area. Tenpa, who studied in India, painted traditional Tibetan sketches which many children and adults delightfully coloured and filled. He guided them along the process and enjoyed the experience of presenting Tibetan art at the festival. 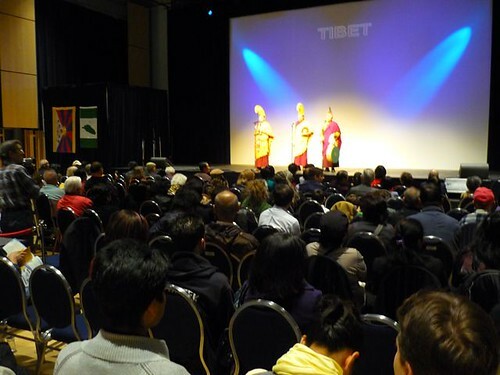 All of the festival participants were offered an honorarium by Drebu as a recognition and appreciation for their contribution in helping promote Tibetan arts and culture in Toronto. We thank all our sponsors for their support, and to JCCC for inviting us to participate in this wonderful and fun festival. Our sponsors are listed in the previous blog post. Please enjoy the photographs of the event displayed on the right. Copyright 2009-2010 Drebu: All rights reserved.